Seeking sleuths to enjoy dinner and a clue-laden performance solving the murder and winning the prize. 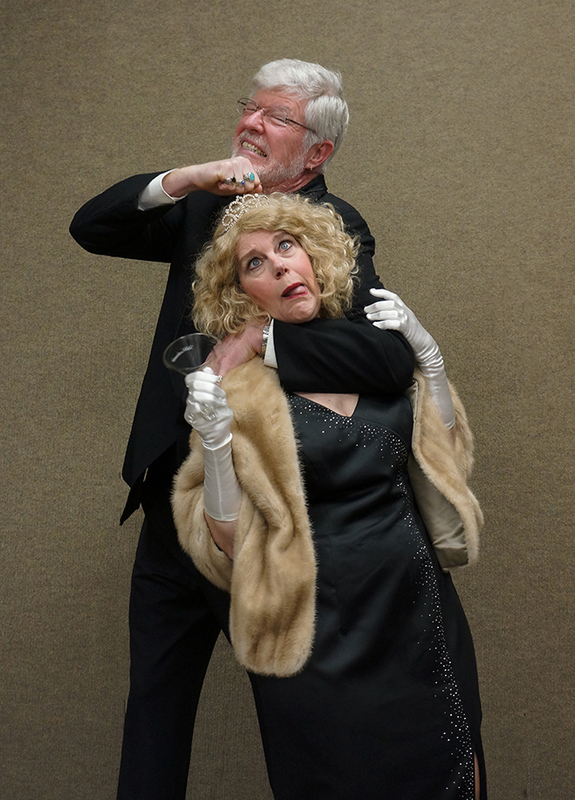 Mirth, mystery and mayhem will be served along with an Italian buffet, dessert and an open bar. Bring your favorite Valentine. Tickets are $45.